Tyre review data from 7 tyre reviews averaging 73% over 68,600 miles driven. Sorry, we don't currently have any questions and answers for the Goodride SW601. Why not submit a question to our tyre experts using the form below! Bought 2 of them for rears on my BMW 3-series ( no LSD,ASC ) and those are fantastic! Cheap,reliable and great in combination with GOodride SW602 for fronts! Handling is priceless - those tyres help a lot! Check my SW602 review also - GREAT TYRES! Have you driven on the Goodride SW601 tyre? Please help millions of other drivers make an informed tyre choice and pick the correct tyres for their car by submitting your review of the SW601. Best cheap tyre. Better than some other cheap that adds braking distance rather than keeping it 10 percent from the best tyres like this one, I keep distance while driving, I could use the worst crappy tyres but as Ive aged I rather have the extra safety, therefore I bought what I thought was the best cheap winter tyre and it can take it all. Will take you forward on 5" deep snow , wet and dry average. Best usage for tyre is below 0 C degress because these tyre are very soft. Tyres only used one season and two more months ahead. We had it on our family car Touran Sport with DSG. Mostly town driving by wife however we also do quite a bit of motorway driving. This year will be the 4th season and we have driven around 15 in last 3 years. Their handling is wooly. Absolutely no feedback when it warm (above 12C), acceptable in cold. Grip is second to none. I have driven these in heavy snow on motorways un-gritted lanes and never miss a beat. Not bad at all in wet and frosty weather. Never skidded and have been thoroughly reliable. Also lasted well. At £47 they are a bargain and do the job. Why spend a fortune on big brands. Excellent grip in the snow. We live in rural Aberdeenshire which has plenty of snow and ice thro' the winter. 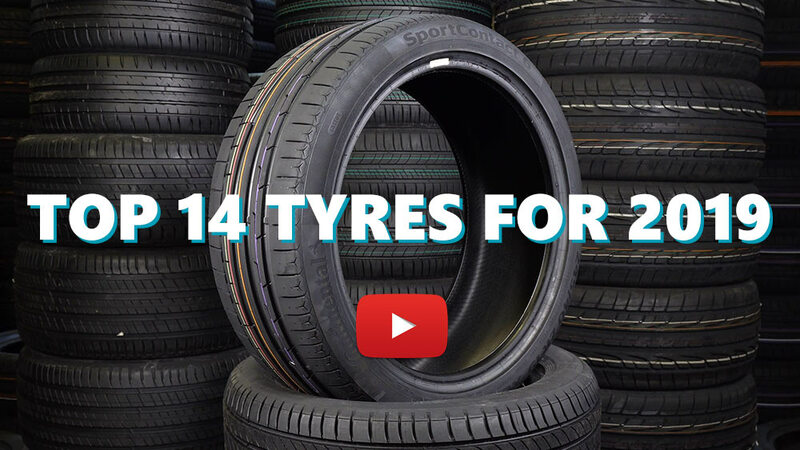 We do high mileages also and these tyres make sense as all year round tyres at £54 a tyre from Mytyres, they're cheaper than many ordinary summer tyres. I know they should be V rated but who's going to drive at 136 mph or in a style likey to heat them up to that temperature on rural A roads?? If money is your thing, go and buy a pair of verdistines and pay £120 a tyre, otherwise these tyres make good sense and are an excellent all round tyre. (I had a pair of old Vredistines on my Forrester and they were very slippery in the wet and the dry).